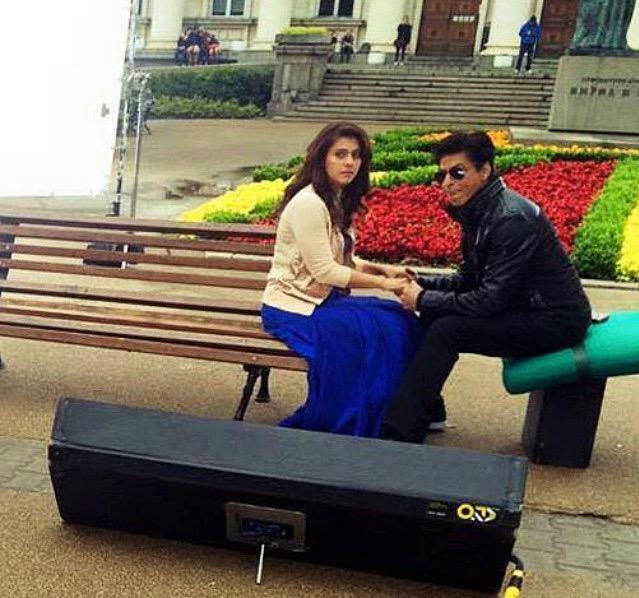 Shah Rukh Khan and Kajol from the Sets Of Dilwale! Shah Rukh Khan and Kajol from the Sets Of Dilwale! photo.